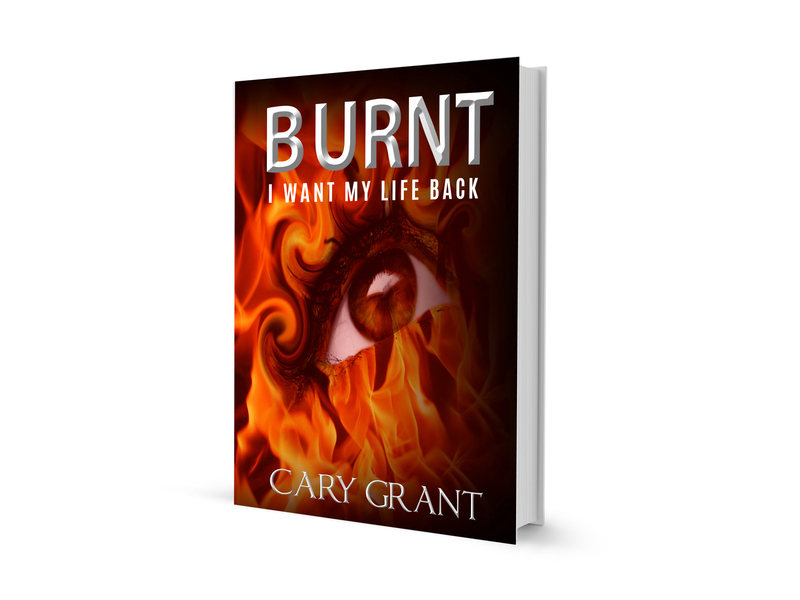 The long awaited Part 2 in the Burnt Series, BURNT – I Want My Life Back by Cary Grant is due for release the middle of March 2016. Part 1 in the series, BURNT – Christmas on Fire is available at all major online retail stores (see below). I’ve had a few emails from people who have read my book and just wanted to say thank you for all your great comments, likes and follows on social media. It has made by debut writing career an overwhelming experience that I hope to continue. Some have also written to me about some of your own life experiences which I have enjoyed reading very much. Sounds like there many untold stories out there and I look forward to reading some of your books one day. If I can do it you can as well. Stay positive and thank you all once again. Please feel free to contact me via the website anytime. After a month of illness over the new year, Cary is finally back in the writing seat and has made a start on Part 2 of the Burnt Series. BURNT – I Want My Life Back is due for release on or around the middle of March, exact dates cannot yet be confirmed, but please feel free to sign up to Cary’s blog for updates via email. Cary has recently been contacted by a film director/producer who would like to make BURNT into a movie. The film company is based in the UK and have not only already chosen two actors for two of the characters, but are also part of the way to raising funds for this low budget smash. Exciting times ahead so keep up to date with the news as it happens here. If you have not yet bought your copy of Part 1 in the series, BURNT – Christmas on Fire, then now is the time to catch up with the story so far. 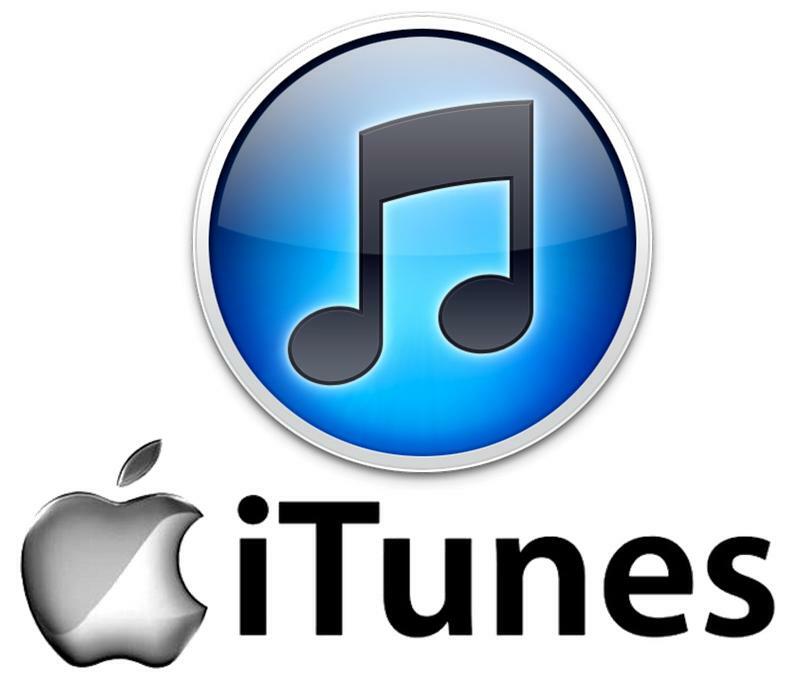 Why not buy from your favourite retailer below and/or read the reviews before you do. Once again thank you to everyone, family, friends and and fans for making this writing journey such an overwhelmingly enjoyable one. I don’t think I could of done it without all your love and support.